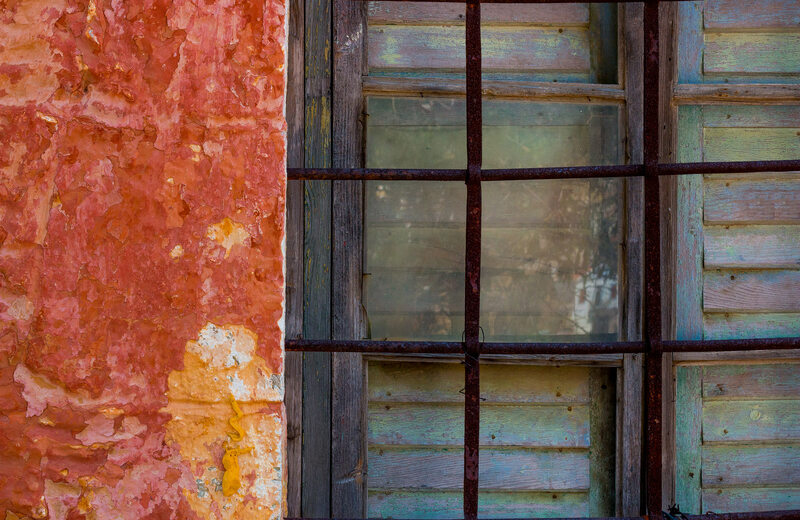 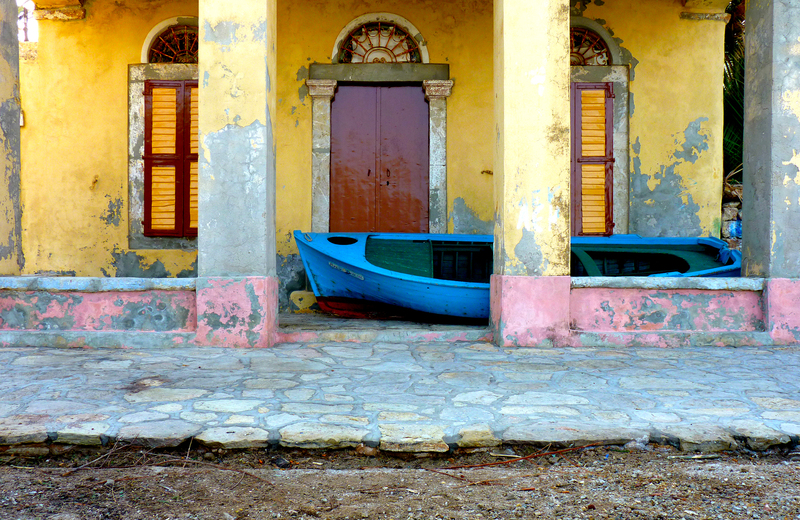 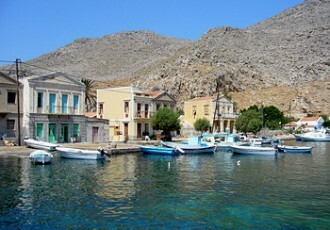 Symi is a gem which has kept its original beauty (as can be seen in the photographs). 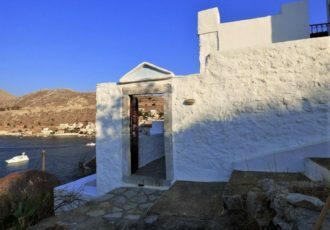 It has a unique architecture leading to one of the most spectacular harbour fronts in the whole of Greece. 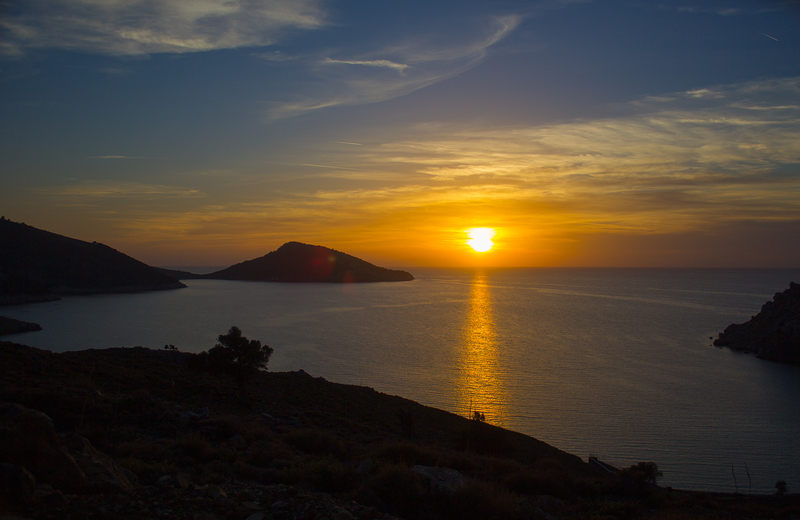 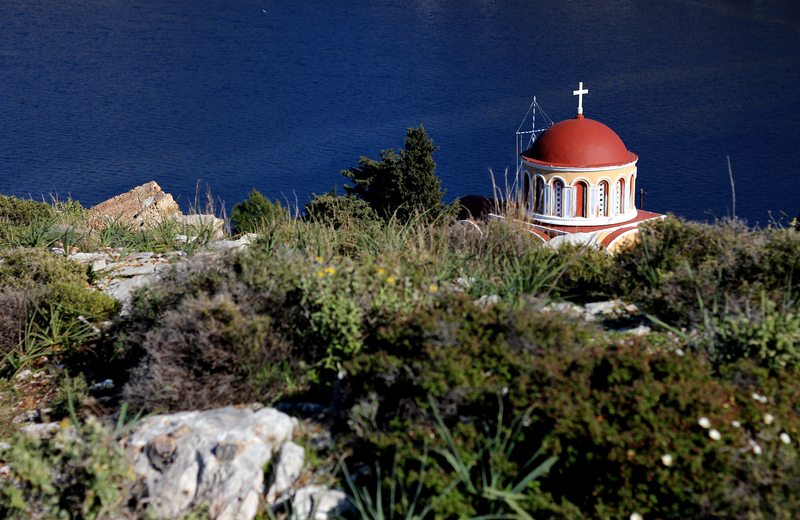 Yialos – In Greek this means “a bay near the sea”, and as such, that is exactly what this is. 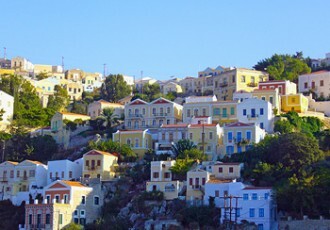 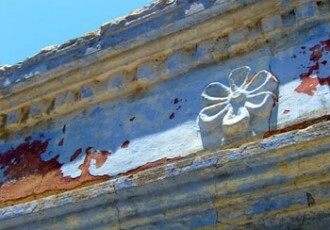 As the capital town of the island it is the centre of Symi’s life force. 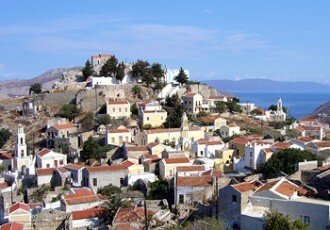 Chorio in Greek means village. 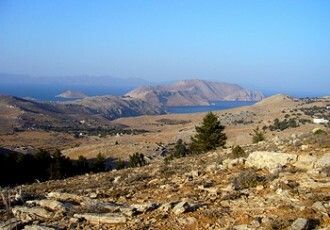 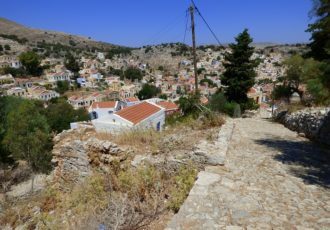 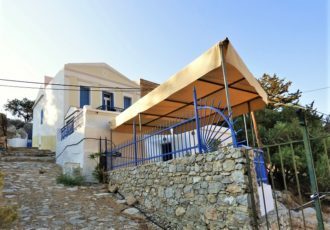 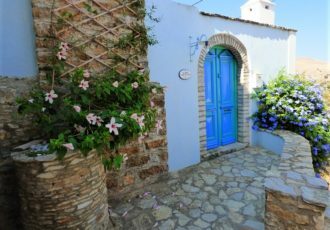 The village begins as Yialos ends and continues the structural climb up the mountain into the quieter climbs of the island. 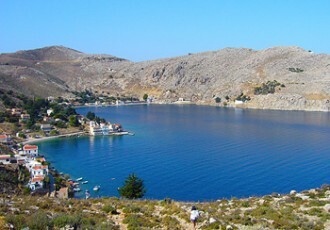 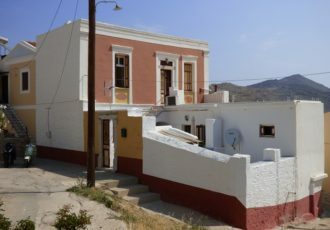 Pedi – The next bay around from Yialos to the South, it is connected by a main road and a regular bus service to the town. 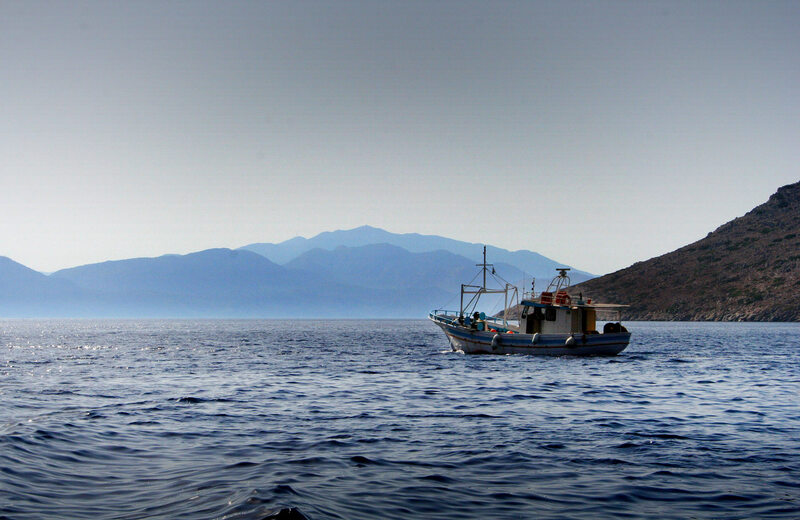 Here everything is a stones throw away from beautiful waters to swim in. 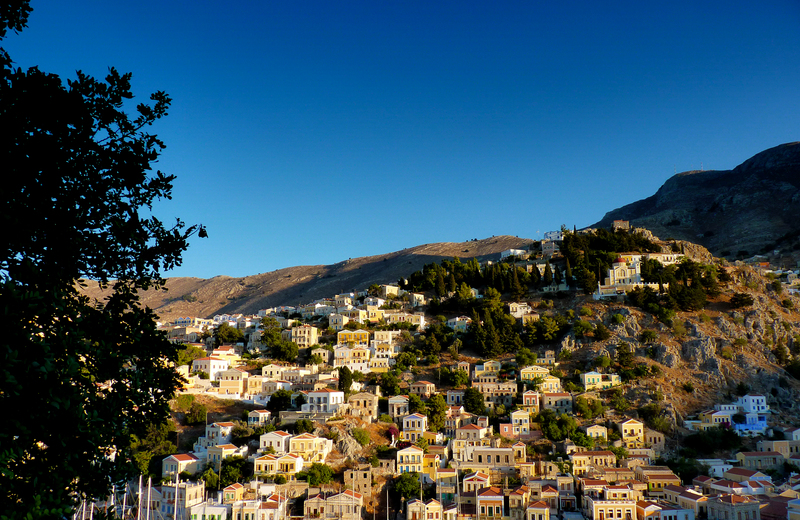 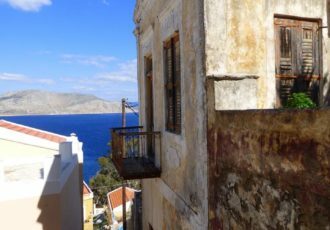 Symi is a gem which has kept its original beauty. 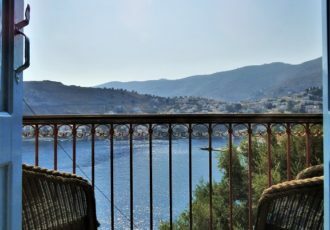 It has a unique architecture leading to one of the most spectacular harbour fronts in the whole of Greece.